But offsite construction also faces a number of challenges that need to be addressed to further its role in building the homes we need. This ebook from BLP Insurance examines the continuing development of offsite construction and modular construction, and the barriers that need to be overcome to advance further. Lewis Taylor of TRADA looks at the evolution of offsite timber construction from a relatively niche concern into an innovative and modern method of delivering high quality, cost-effective and sustainable buildings. He looks at how the emergence of cross-laminated timber has opened up new possibilities in design and the increasing move towards factory fitting of building elements, such as thermal insulation materials, to improve quality control. Elsewhere, Geoff Fawkes of The McAvoy Group examines the surge in interest in Modern Methods of Construction in recent years and explains the importance of independent accreditation schemes, such as BOPAS, in providing developers, investors and lenders with assurance that offsite housing systems have undergone rigorous testing and assessment. Offsite construction continues to evolve, with systems now emerging capable of building a home from foundation to completion in seven days. 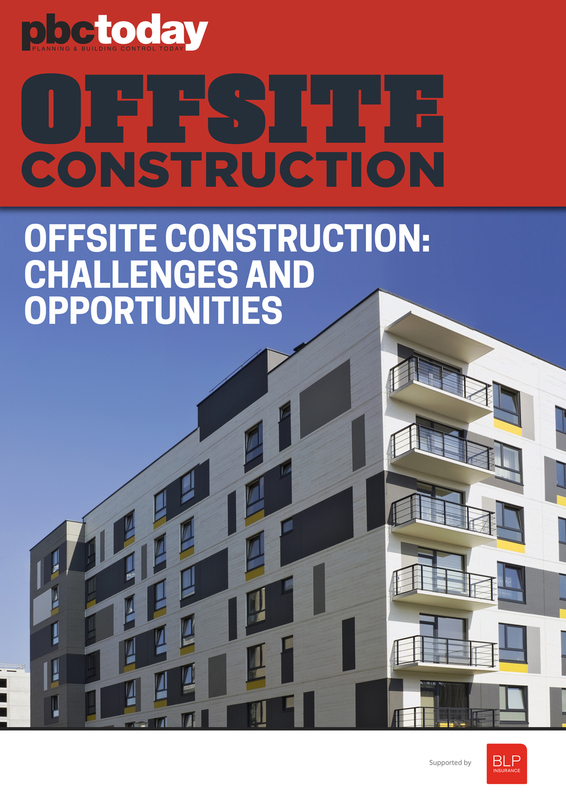 While there are undoubtedly challenges to overcome for it to become truly mainstream, more and more people in industry and government are recognising offsite as a growing opportunity to tackle issues around low productivity, skills shortages, the reliability of delivery and affordability that have dogged the UK’s housebuilding sector for decades.